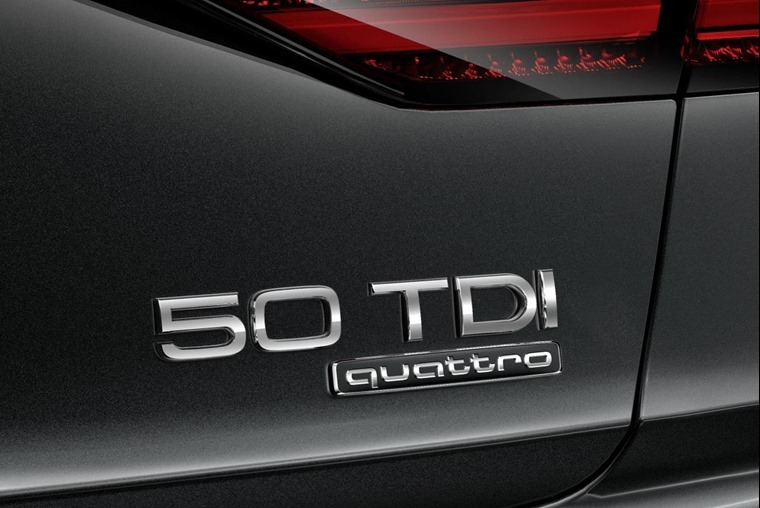 Audi has changed its entire naming structure to adopt “standardised nomenclature for the power output designations”. Eh? Ok, so the names for each model remains unchanged (from Audi A1 to Audi Q7), but the entire range (excluding the high-performance R8, S and RS models) will have their engine displacement badges replaced by two numbers that represent kilowatt (kW) power output, like 30 TDI for example. Yep, that’s not a 3.0-litre diesel. 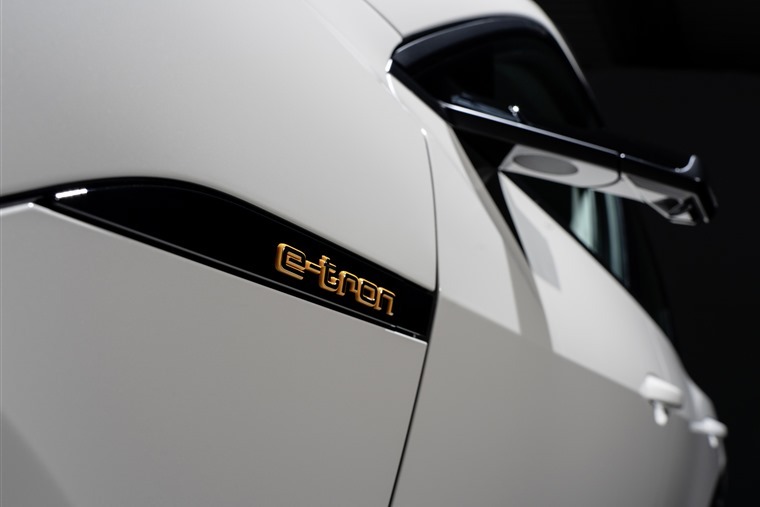 The new designations will apply to electric and hybrid-powered cars as well as conventional petrol and diesel models, and as more alternatively fuelled models are added to the range, the new system aims to make things easier to understand. It’s actually rather like Tesla’s naming strategy, which denotes drivetrains by their kW output. Audi Board member Dr. Voggenreiter said: "As alternative drive technologies become increasingly relevant, engine displacement as a performance attribute is becoming less important to our customers. “The clarity and logic of structuring the designations according to power output makes it possible to distinguish between the various performance levels." The number combinations identifying the performance levels in the Audi product range increase in increments of five, and they represent the hierarchy within both the respective model series and the brand’s overall model range. But which badges will mean what? They will initially range between 25 and 70, the former denoting cars with a power output between 81 and 96kW and the latter applying to anything with more than 400kW. 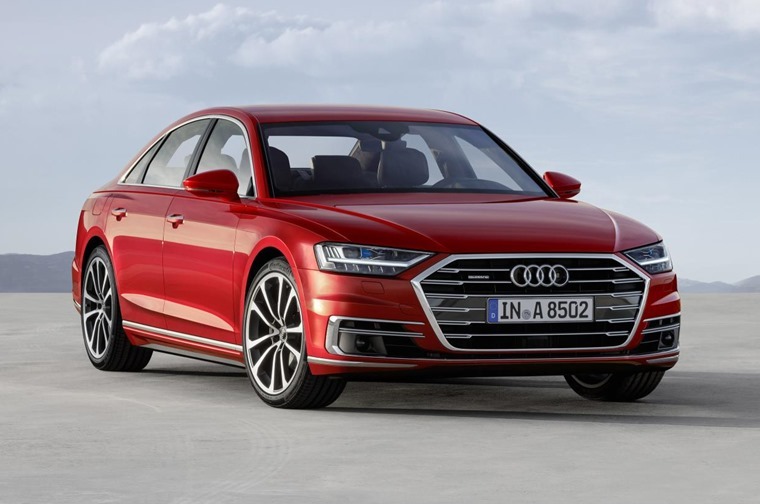 The first car to feature the new badging was the new Audi A8, with the two six-cylinder engines being designated as the A8 50 TDI and the A8 55 TFSI. Since then, however, the rest of the range has quietly changed over too. From the all-new A1, the refreshed Q3, the A5 Sportback and the latest A6 all use the new naming strategy. Check out more of our latest Audi news or alternatively, click here to find Audi lease deals.